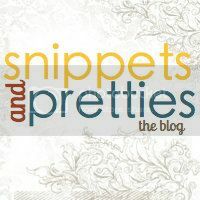 Want a chance to win some books? And have a some fun at the same time? Then click the link: Arrr! What be yer Pirate Name? and find out what your pirate name is. 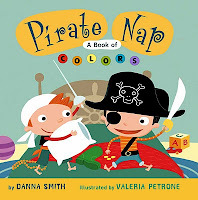 After you have discovered your new name, go to Danna Smith Books and send her an e-mail letting her know your pirate name, and you will be entered to win one of two autographed copies of her new book Pirate Nap. 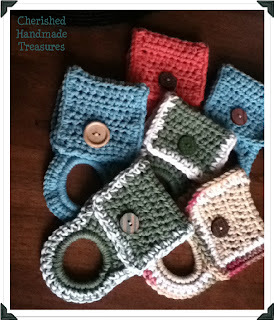 Contest closes at 8:00 am (pacific time) May 12, 2012 at which time two names will be drawn at random.